Aristarchus of Samos may well be the greatest mind nobody heard of. 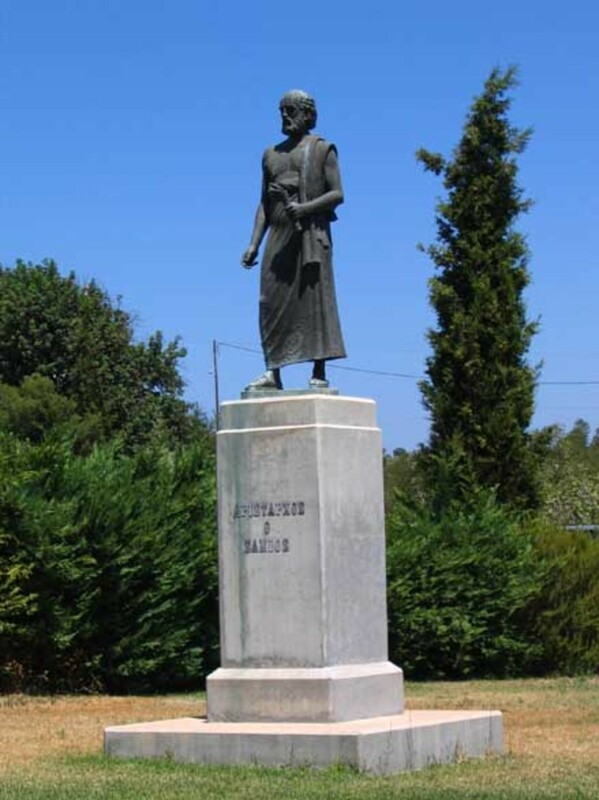 His work in math and astronomy had influenced many Greek philosophers, including Archimedes, the great inventor of antiquity. Also, his theory of a heliocentric universe predates those of Copernicus and Galileo of the modern era. And, if it wasn't for a few references from other great historians and philosophers of ancient Greece and Rome, he may have been utterly forgotten. So who was this intriguing person? 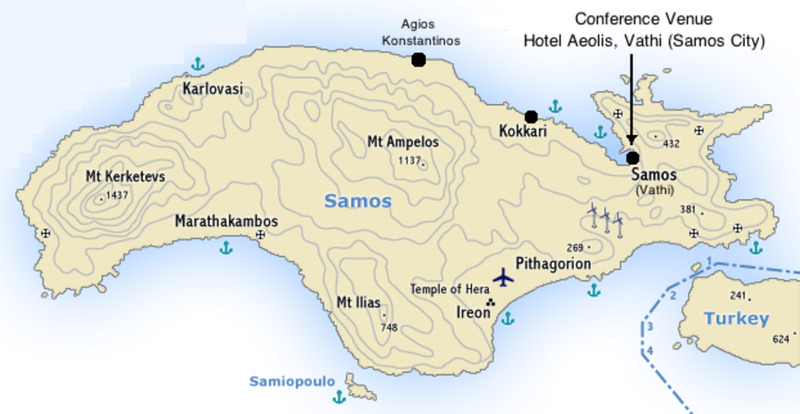 Aristarchus was born on the Island of Samos on 310 BCE and lived until 230 BCE. During his lifetime, he managed to rise to prominence as a philosopher of math and science. As a result of his work, he became the head of Peripatetic School, an exclusive school for philosophers founded by Aristotle. During his lifetime - depending on varying historical accounts - he was known more for his math than astronomy. In truth, he pioneered both disciplines. 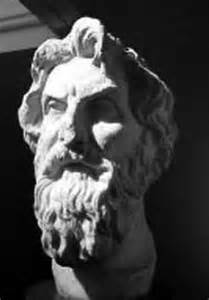 Aristarchus was the first to use math as a tool to understand cosmology (it should be noted that There were others before him - including Aristotle - who studied the stars and Earth's position in the universe). His subject - which would play a crucial role in his life and reputation - was the relationship and size of the sun, Earth and moon. Aristarchus wrote On the Sizes and Distances of the Sun and Moon. This treatise was his first and only surviving major work. 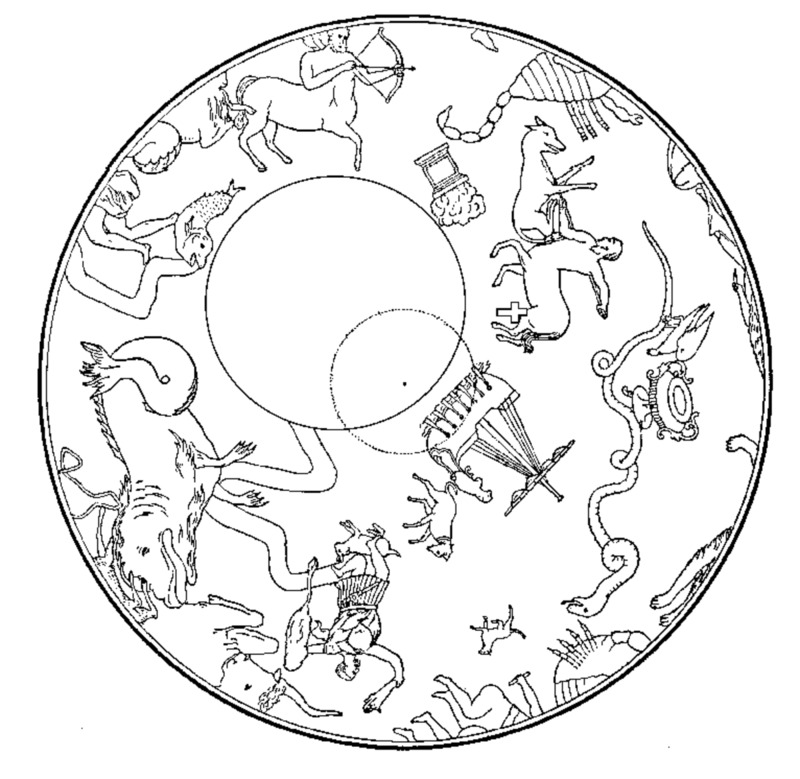 It contained a mathematical formula and research depicting the diameter of the sun. In this treatise, he concluded the sun was seven times the diameter of the Earth. The concept that the Earth was smaller than the sun was unheard of during that time. This alone could have made Aristarchus very popular among the philosophers of his time and scientists of the modern era. However, it was what he did next with the information he gathered on the sun that became the hallmark of his career. He would set the basis for the heliocentric theory in a later book -- which survives in fragments and speculations. This theory would become so influential scientists for two millenniums would draw upon his concepts to push humanity's understanding of the cosmos. On top of discovering the heliocentric concept, Aristarchus estimated that the universe was much larger than what was suspected. 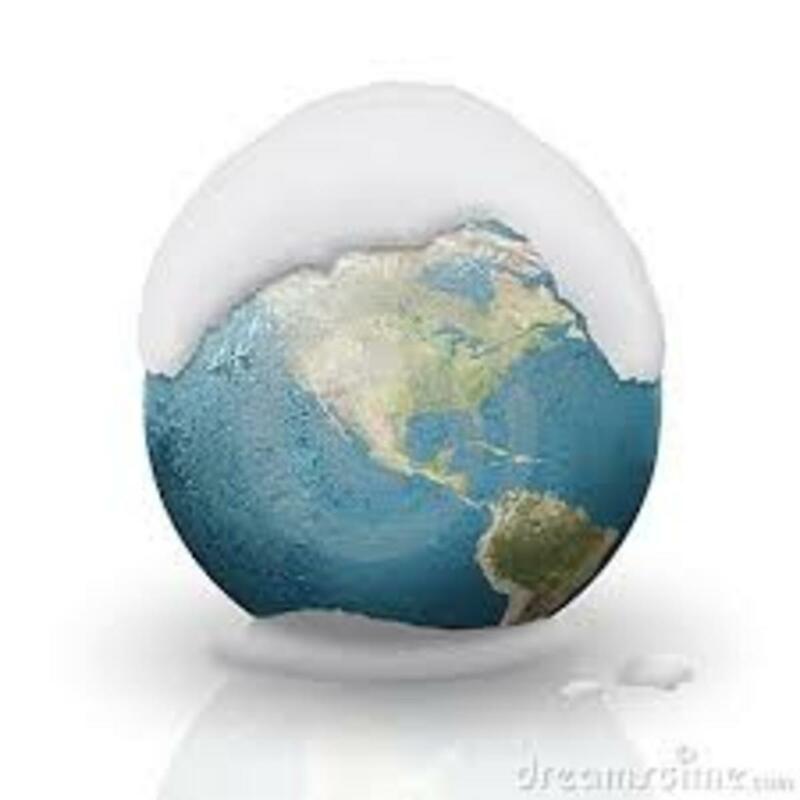 Heliocentric theory (now, a proven fact) stipulated that the Earth revolved around the sun (Copernicus would later rediscover this theory more about 2000 years later). This model went against conventional wisdom of the time. For that reason alone, the theory was met with disdain. The popular geocentric thinking of the time was that the sun revolved around the Earth, and that the planet was at the center of the universe. On top of discovering the heliocentric concept, Aristarchus estimated that the universe was much larger than what was suspected. Also, he speculated that the Earth didn't just revolve around the sun, it did so on an elliptical path. Again, these notions were condemned by other philosophers. 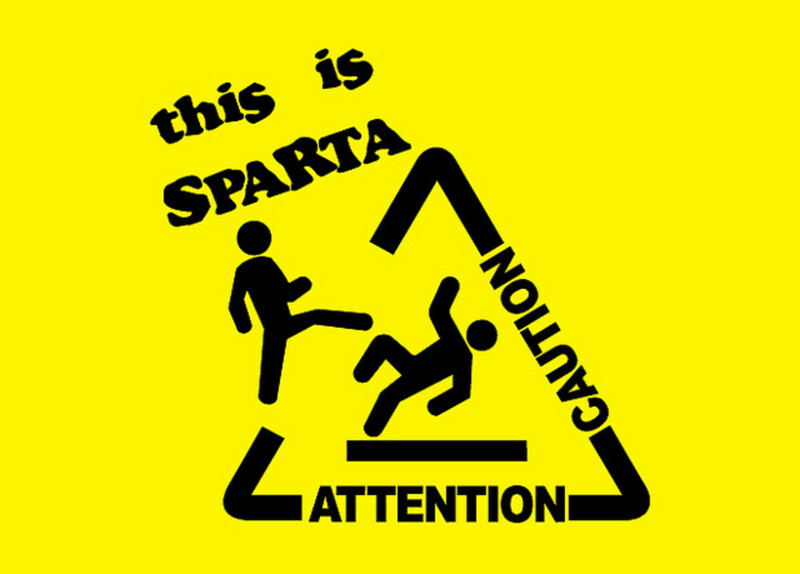 One such person opposed to his concept was Cleanthes, one of Aristarchus' contemporaries who went as far as to write a treatise called Against Aristarchus. 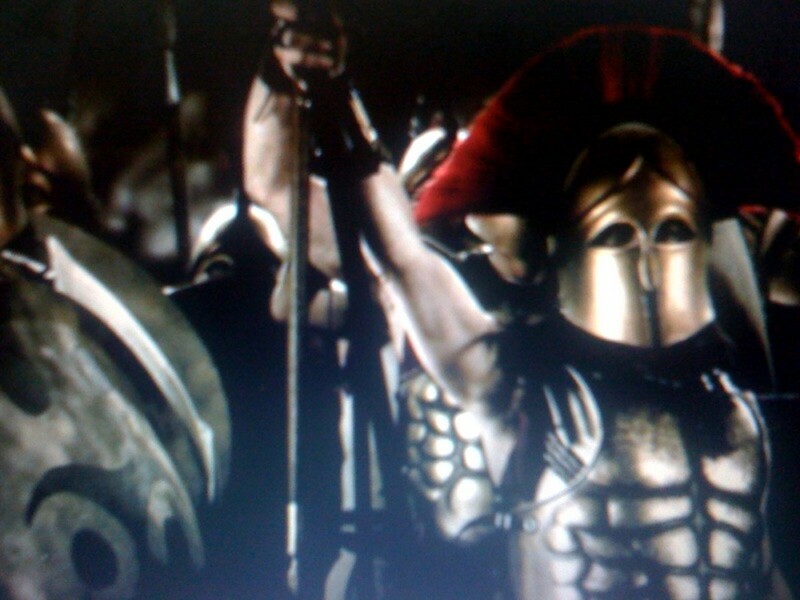 The Roman historian, Plutarch later wrote about Cleanthes' attack against Aristarchus in his account called Of the Face in the Disc of the Moon." He wrote that Cleanthes thought "it was the duty of the Greeks to indict Aristarchus of Samos on the charge of impiety for putting in motion the Hearth of the Universe, this being the effect of his attempt to save the phenomena by supposing heaven to remain at rest and the Earth to revolve in an oblique circle, while it rotates, at the same time, about its own axis (Velekovsky)." Eventually, Aristarchus's books would be lost to time. 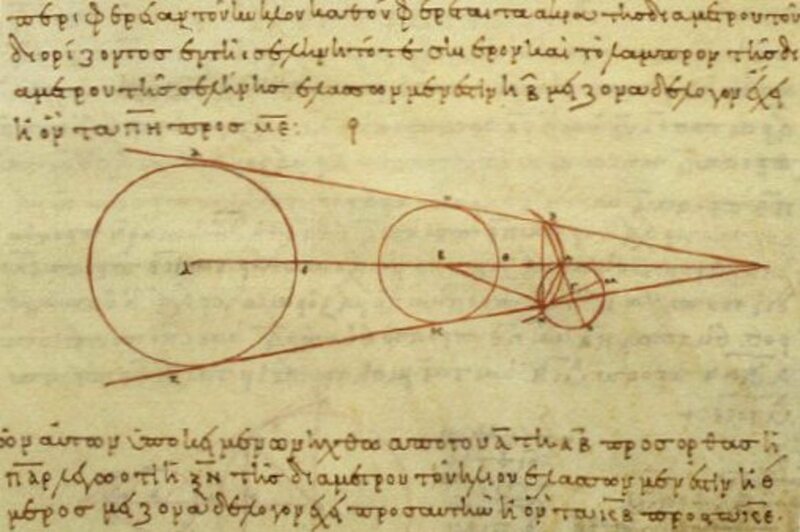 Archimedes captured some of the finer points of Aristarchus's concepts in his own papers. Plutarch, as well, recorded the philosopher's discovery. As a result, these secondary sources of his work on the heliocentric concept are all that's left of his genius. Vindication came 2000 years later, thanks in part to Copernicus. 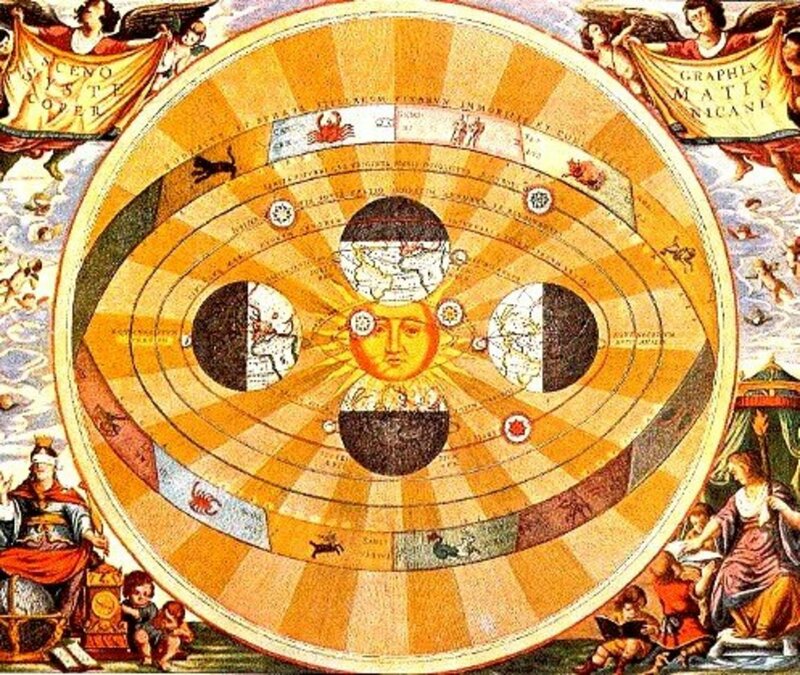 According to Nick Greene (writing for About.Com), Copernicus gave Aristarchus credit for the Heliocentric theory by stating: "Philolaus believed in the mobility of the earth, and some even say that Aristarchus of Samos was of that opinion." However, when it came to publishing his work, Copernicus inexplicably had the passage crossed out. Thus, for a short moment in time, Aristarchus had his moment in the heliocentric sun. However, time placed him on the edge of obscurity. Even today, as more information on the ancient Greek philosopher emerges, he's given noble, but unflattering, titles such as the Greek Copernicus rather than the rightful title of father of astronomy. 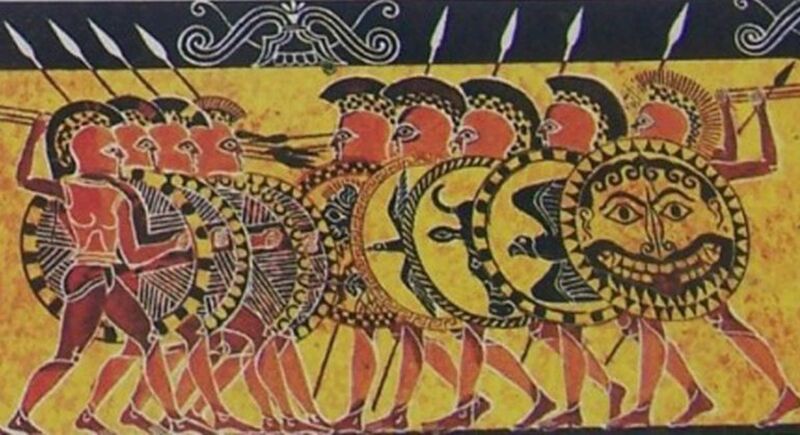 It is amazing how accurate results the Greeks where able to obtain more than a thousand years before their knowledge was finally picked up by other scientists, often imperfectly at first. 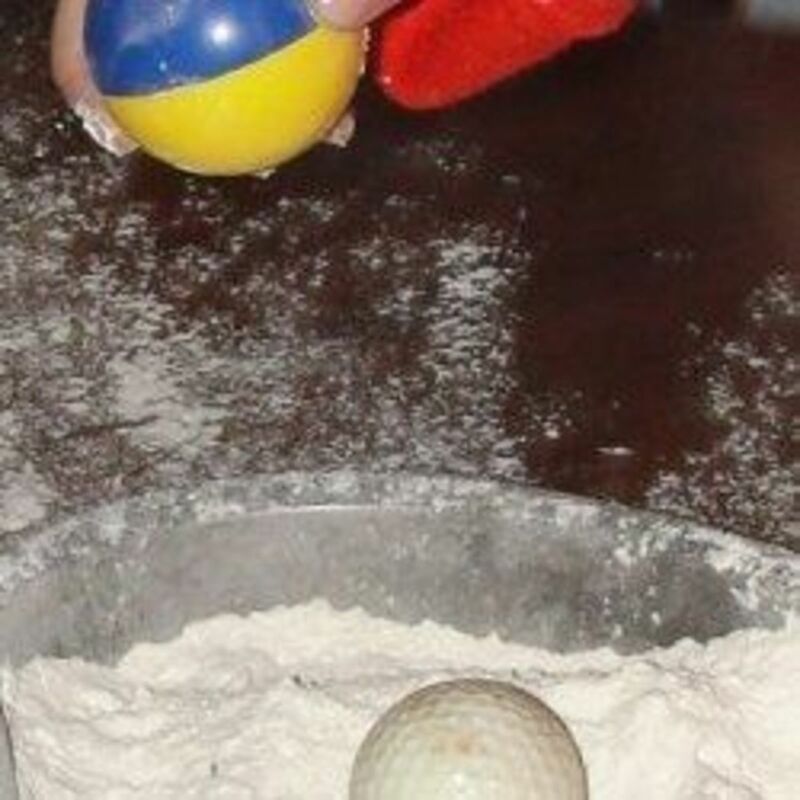 The mathematicians in the 16th and 17th century often obtained results which where still less accurate and rigorous than things Archimedes did more than a thousand years earlier. Aristarchus is probably the greatest genius that ever lived. Because he got something right that was literally for centuries afterwards still gotten wrong by everybody else. I didn't know Aristarchus proposed an elliptical path. That is more advance than Copernicus (or more elegant or uncomplicated), who still believed in circular orbits orbits (with epicycles). I thought Kepler was the first to propose an elliptical path. 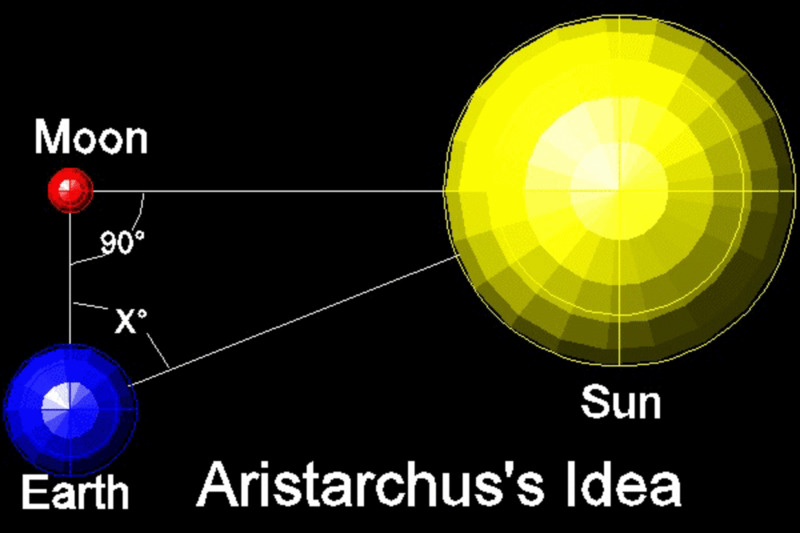 I should take a closer look at Aristarchus. A really interesting hub - thank you.